The Society for Medieval Archaeology was established to study evidence of the past, whether standing buildings, landscapes, buried remains or artefacts in museums. Membership of the Society is open to all those interested in medieval archaeology and members receive two issues of our journal, Medieval Archaeology, and two issues of our Newsletter per annum. Members are also entitled to discounted rates when registering for our conferences and purchasing our monographs, while a number of other institutions also offer special discounts to our members. 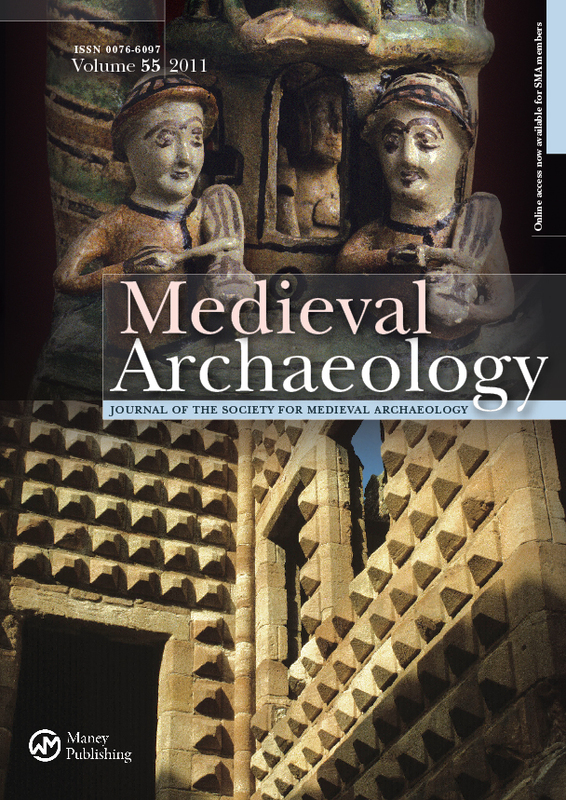 Members receive the current issue of Medieval Archaeology, an internationally respected, peer-reviewed and annual journal. Follow this link to preview our current volume, Medieval Archaeology 62/2.